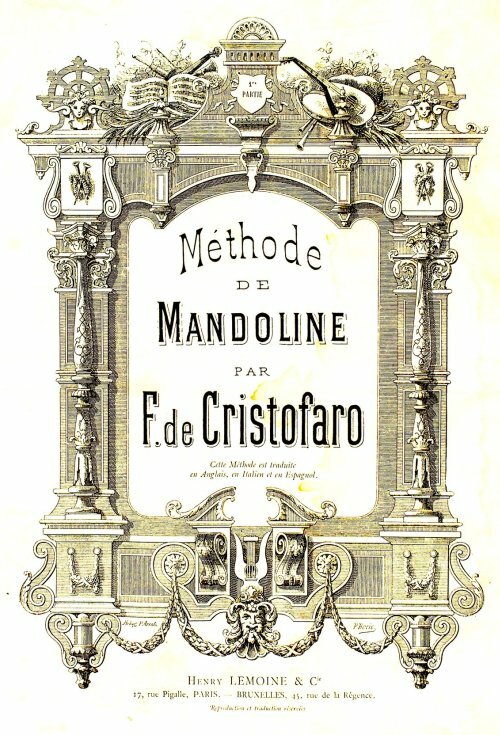 Cristofaro was the author of a most comprehensive and artistic method for the mandolin. 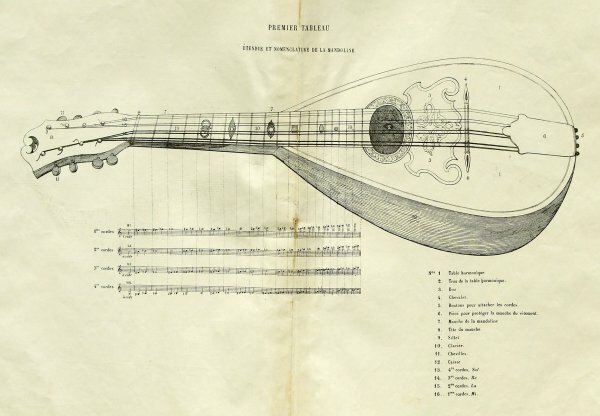 It consists of two volumes, each being published in five languages: English,French, Italian, Portuguese, and Spanish, and treats of the instrument fully, and is illustrated by numerous diagrams. 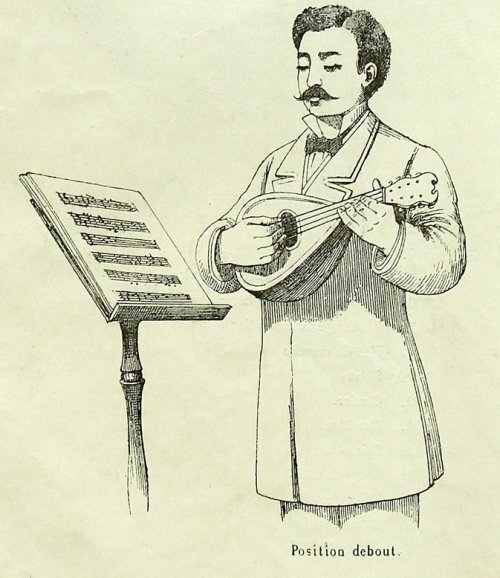 It commences with the elements of the theory of music, and all the exercises are melodious and arranged with a definite object: they are well-graded and admirably suited for pupil and teacher, as the majority are written as duets for two mandolins. 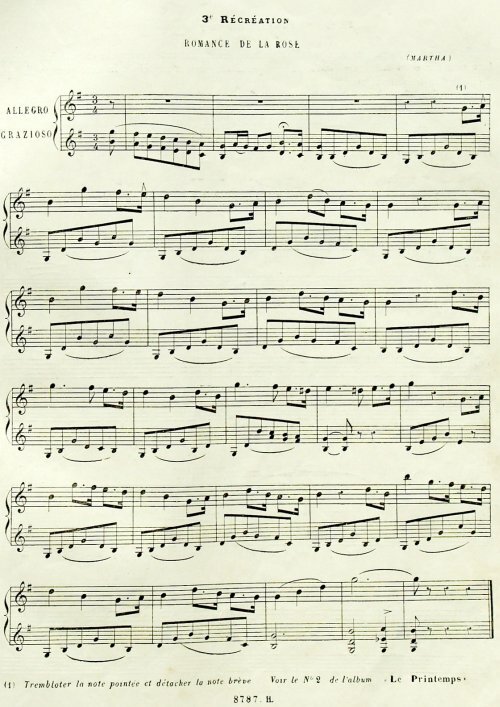 Several of these studies deserve special notice for their beauty of melody and form, among such, we mention particularly, the Andante maestoso, Larghetto, Andante religioso, in double stopping, and Allegro giusto, style fugue, all in the second volume. 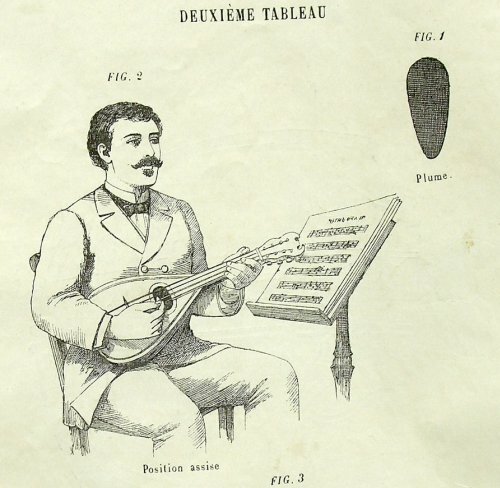 The method was published in November, 1884, by Lemoine, Paris, and it had reached the twelfth edition previous to the death of of its author in 1890. 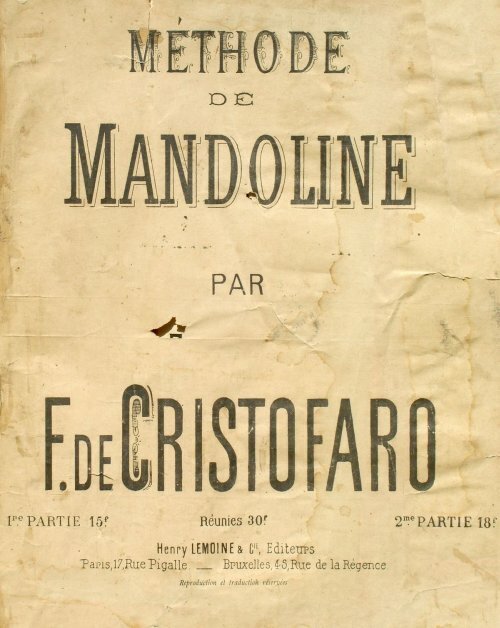 Cristofaro had previously written a method for the mandolin when he was living in Naples, before he was thirty years of age, this being published in 1873, by Cottrau of that city. 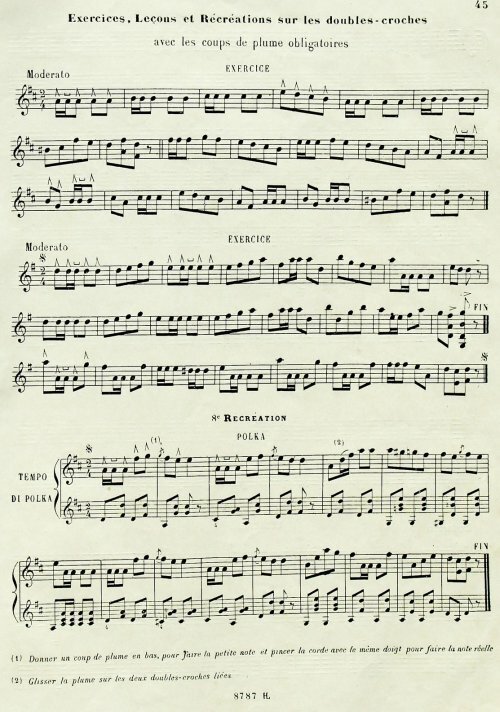 The copy of this method that I own was probably printed before 1900 as it is very old and fragile and not in the best condition. A Russian/French edition is available in the Russian State Library. I have uploded this edition to the Petrucci Library as well. An American Edition is available in the Petrucci Library.